Invitation photo for Jay’s 5th birthday party! Jay is an amazing little kid. He’s sooo photogenic could have been a model as instructions were taken well and often posed himself, no directions needed! 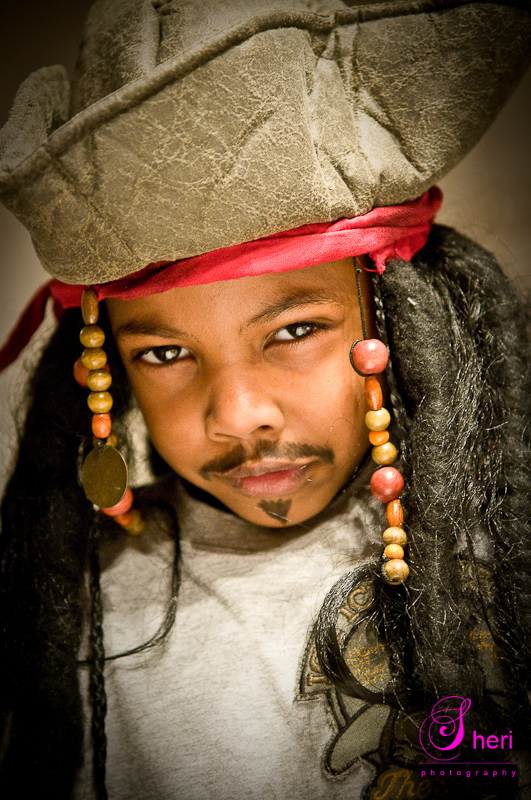 He was turning 5 and wanted a ‘pirate party’. Everybody was invited pirate style so the invitations needed to be in this theme as well. Unfortunately I wasn’t able to shoot his 5th Birthday party as requested because I had an assignment elsewhere but I bet it was a smashing party!